Xiaomi Mi Mix 2, Redmi 5 and Redmi 5 Plus will get gesture controls and more with MIUI 9 Global Beta ROM 7.12.28 update. Xiaomi recently released MIUI 9 Global beta to the second phase of devices for testing on several devices. 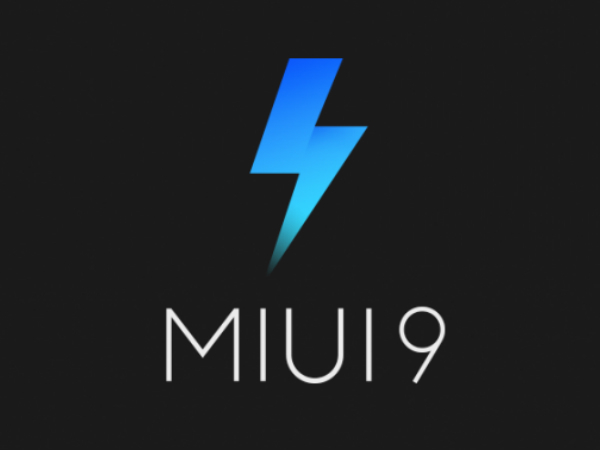 However, it seems that the company is now gearing up to yet again roll out a new version of MIUI 9 in the coming days. Well, Xiaomi has just announced in its blog post that it is going to roll out MIUI 9 version 7.12.28. 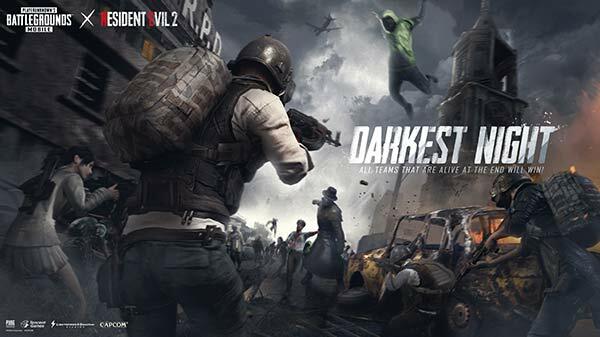 The company has even shared the changelog for the ROM on its forum. What's interesting about this version? 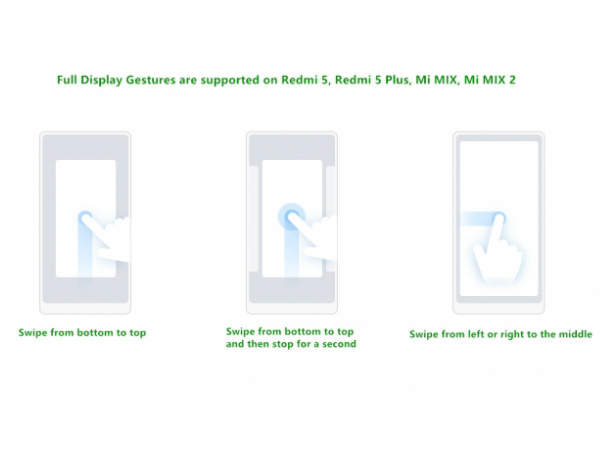 This new beta version is bringing some interesting feature especially gestures for full screen or display devices. Moreover, the good thing here is that this feature will be a part of the ROM. 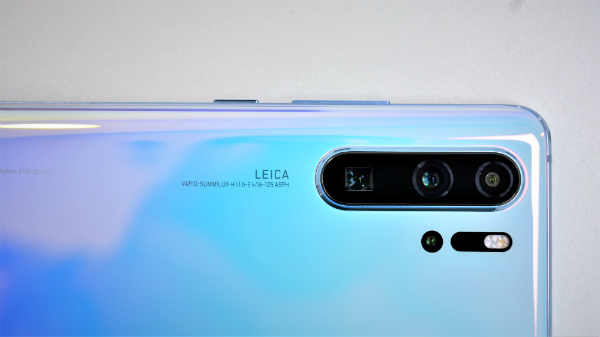 Explaining the new features the company has said, "In the newly introduced full display gestures, if you want to go back to the Home screen, you can swipe from the bottom of the screen to the top of it. Swipe from the bottom of the screen and then stop for a second, you will find that Recents can be activated. And if you'd like to return to the previous page, all you have to do is swipe from the left or right of the screen to the middle of it." Now if you have used an iOS device then you will notice that these are the same gestures as the Apple iPhone X. However as for Xiaomi, we might be seeing the feature in Mi Mix 2 first as it is a full-screen phone. The rest (Redmi 5 and Redmi 5 Plus) will slowly follow. In any case, Xiaomi should release this new Global Beta update most likely on Friday. It will be rolled out as an OTA update. If you are not part of the Global Beta ROM program then you will need to flash the update manually. Xiaomi is said to release the MIUI 9 Global Beta ROM 7.12.28 as a recovery file when it the stable version is ready.